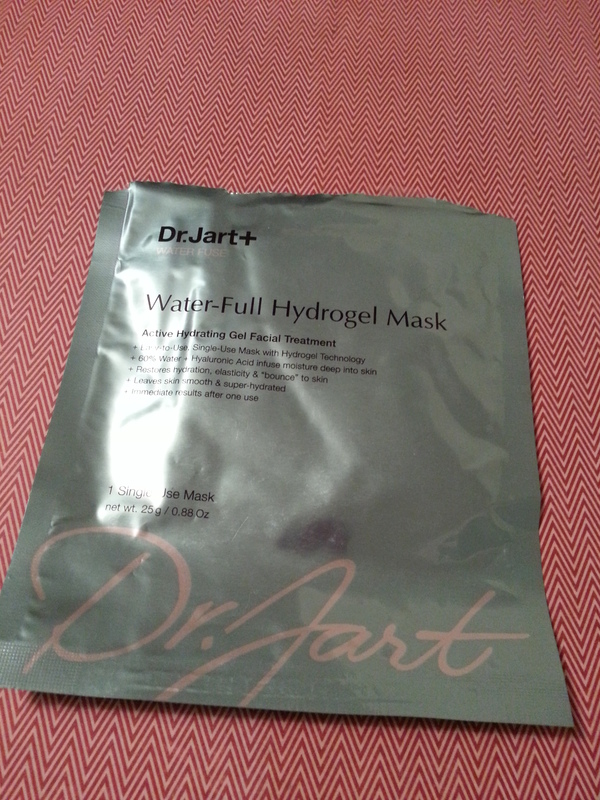 I have been reunited with my Dr Jart Sleeping Mask! While I was out of it, I tried out a couple of new things. 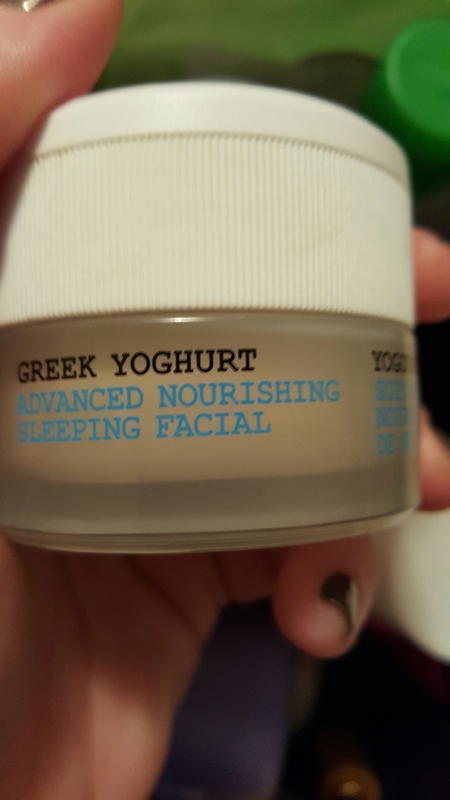 I had high hopes for the Korres Greek Yogurt Sleeping Facial. I didn’t like it back in October; I gave it another try last month, and it still didn’t suit me. It felt too heavy over all the layers I use at night. And there was a lot of peeling, but I’m not convinced it was dead skin. I think it was the product itself. I decided to pass this on. Maybe it’ll work better for someone who otherwise keeps it simple. 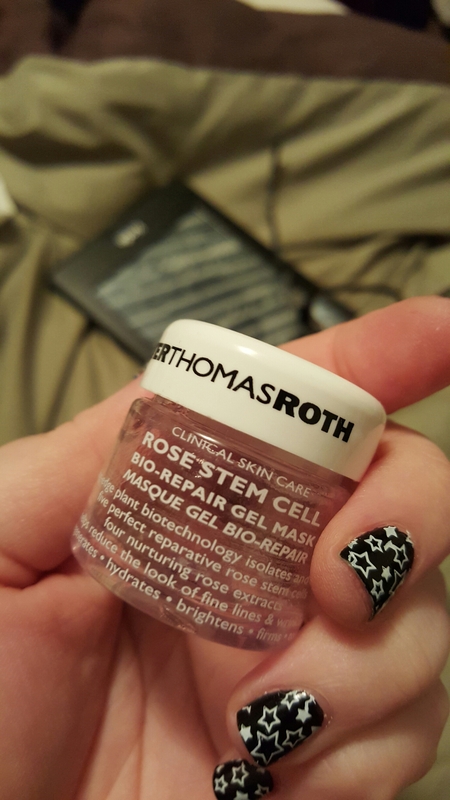 After giving up on the Korres, I remembered the Peter Thomas Roth mask minis I have in my mask drawer. 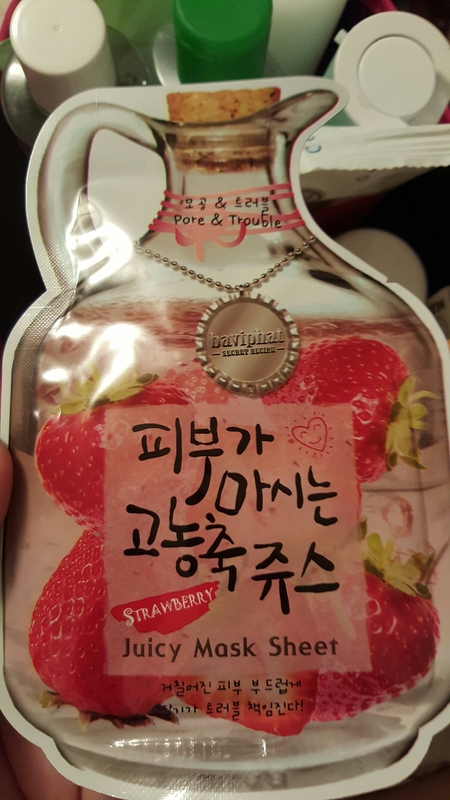 Some of the gel kinds can be used as sleeping masks. I liked this one much better. 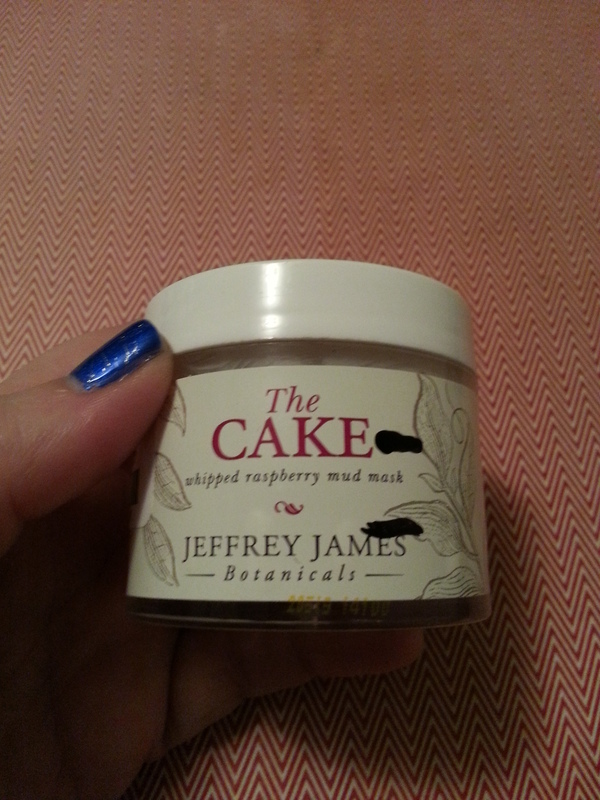 I got two traditional uses out of this mini, and finished up the jar with a week’s worth of sleeping mask usage. 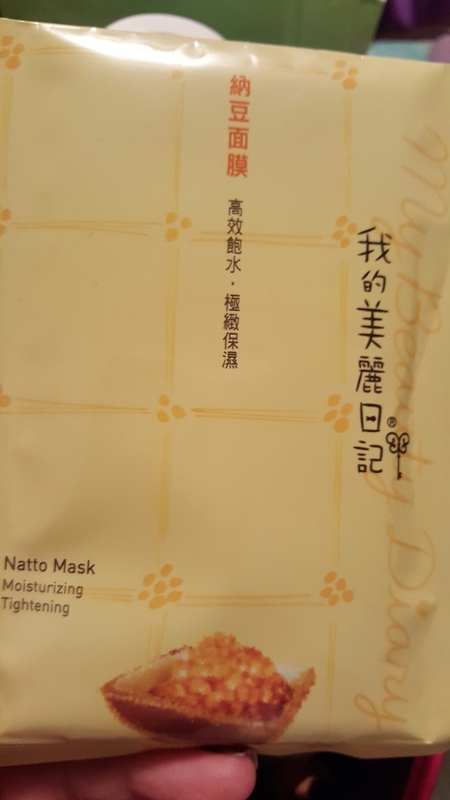 One of my goals this year is to use up more of my non-sheet masks and peels. 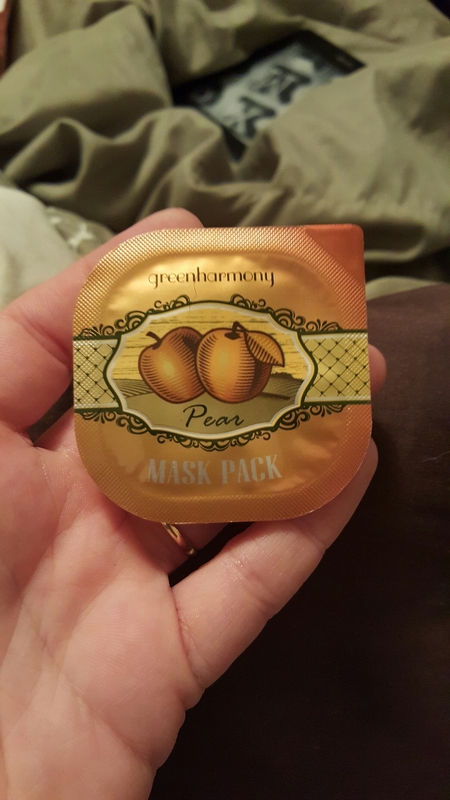 So, I pulled out the Ladykin Greenharmony Pear Mask Pack. This one had a lotiony consistency. 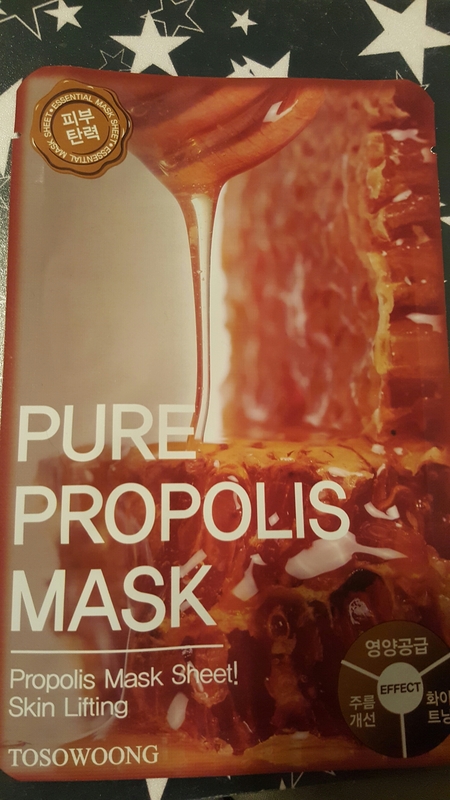 It felt and smelled just lovely, and left my face feeling very soft. 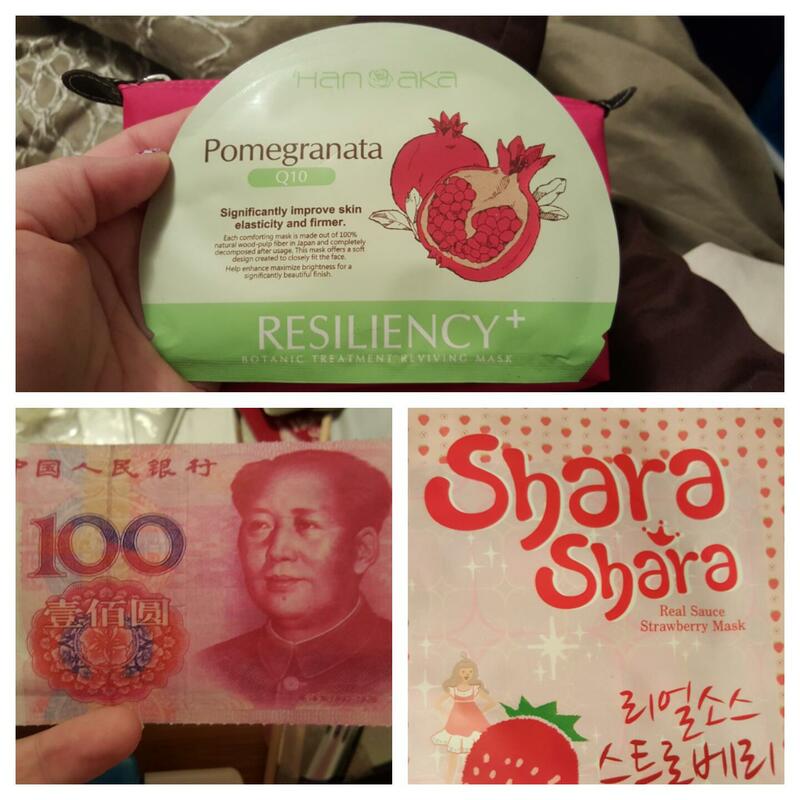 Both the Hanaka and the Urban Dollkiss currency masks were thin and adhered well to the face. 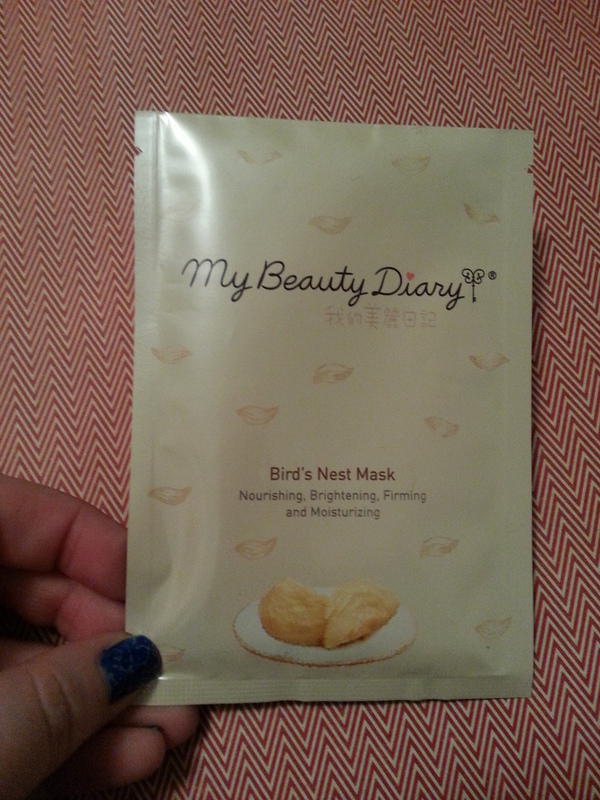 The Shara Shara mask was a little thicker, but smelled divine. All moisturized nicely and none of them made me sensitive. 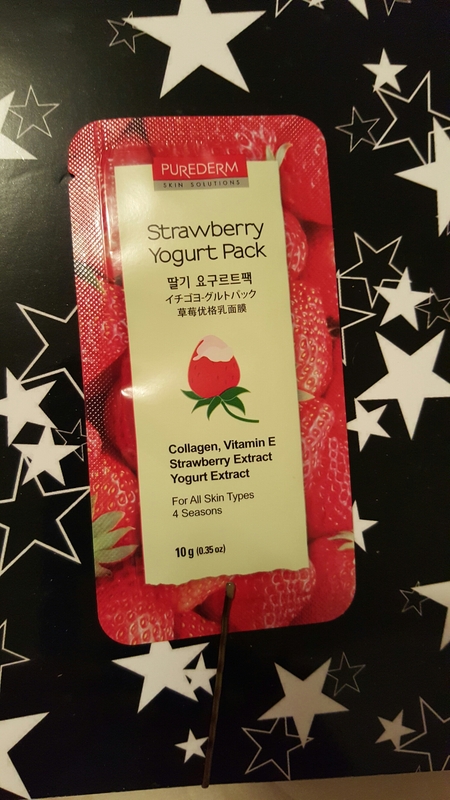 This entry was posted in Product Reviews and tagged face masks, hanaka, k-beauty, korres, ladykin, masks, peter thomas roth, product reviews, shara shara, sheet masks, urban dollkiss on February 8, 2016 by Mel. So, the gigantic monthly posts of product reviews seemed like a good idea when I started the blog, but they were getting a bit too long. So I’m splittin’ ’em up! 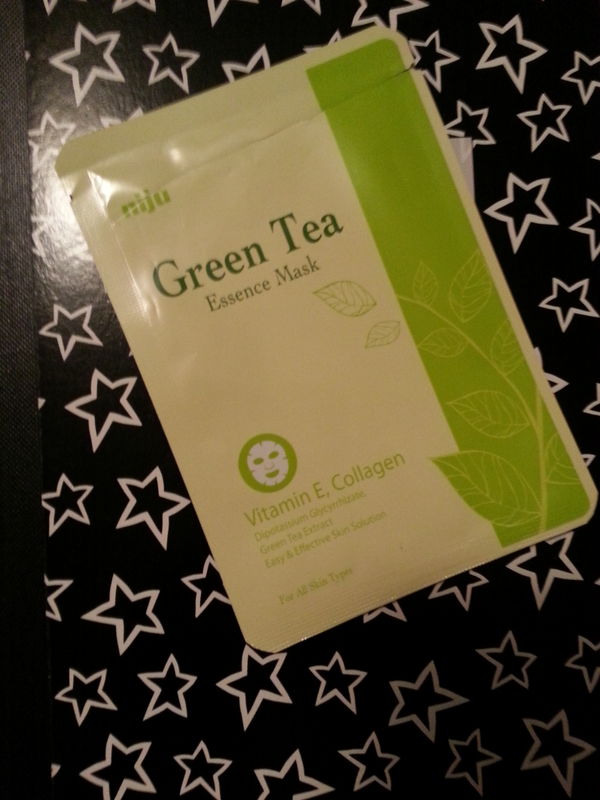 I have some masks that I used up last week that I really wanted to talk about. 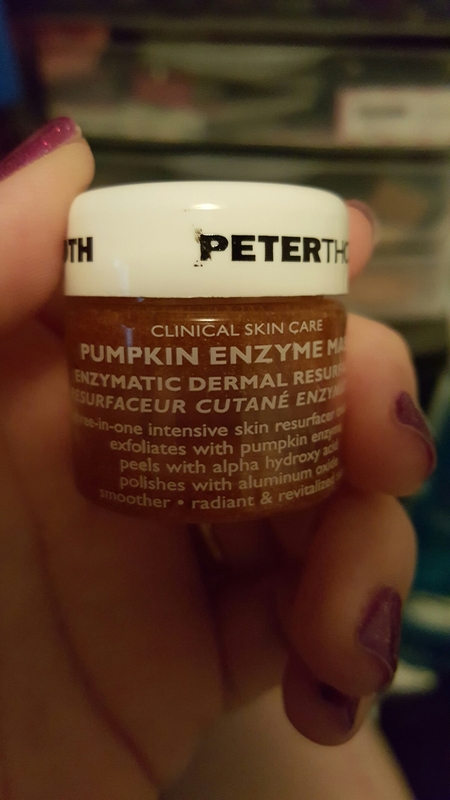 First up is the Peter Thomas Roth pumpkin enzyme mask. This was awesome, but very strong. A year ago, my skin wouldn’t have been able to take it, so if you’re sensitive you might need to work up to it. I wouldn’t use it in the morning because it makes me flush a bright crimson that takes a few hours to subside. I’m pretty ruddy anyway, but there’s no covering up that kind of redness! 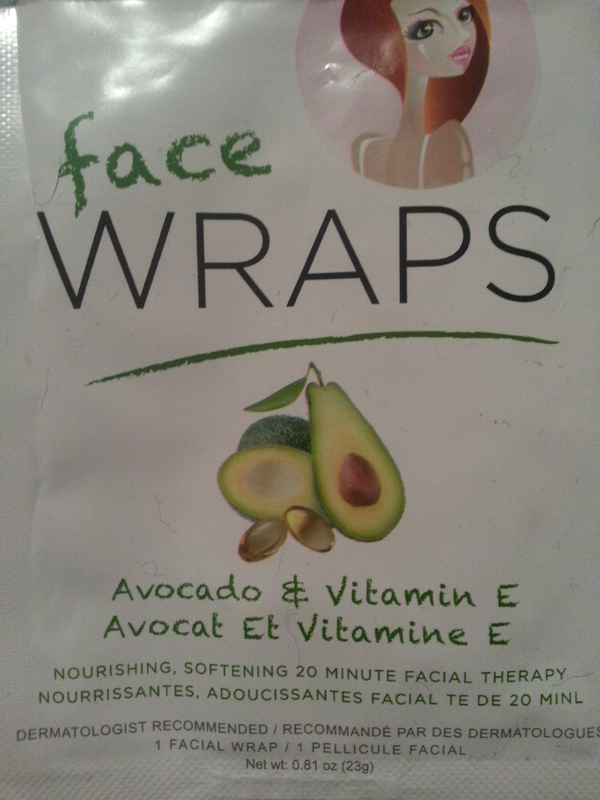 In the morning, my skin was soft and I did have a little bit of flaking that wasn’t sustained. A quick wash got rid of it. 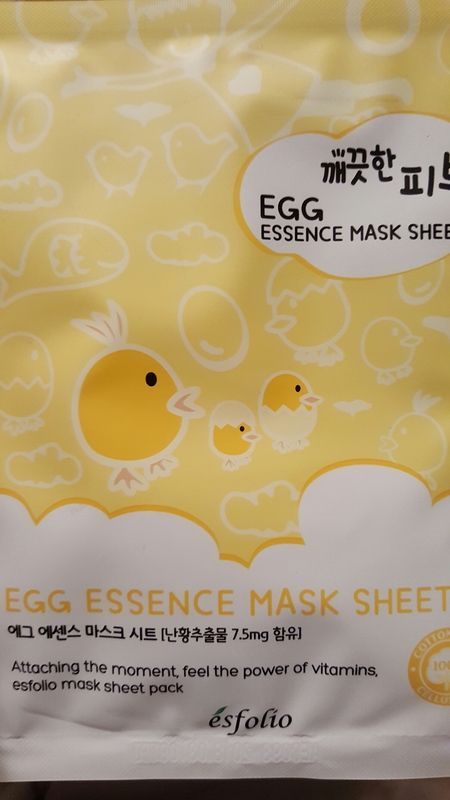 I use 2-4 sheet masks a week, and I’ve found that I’m not too picky. 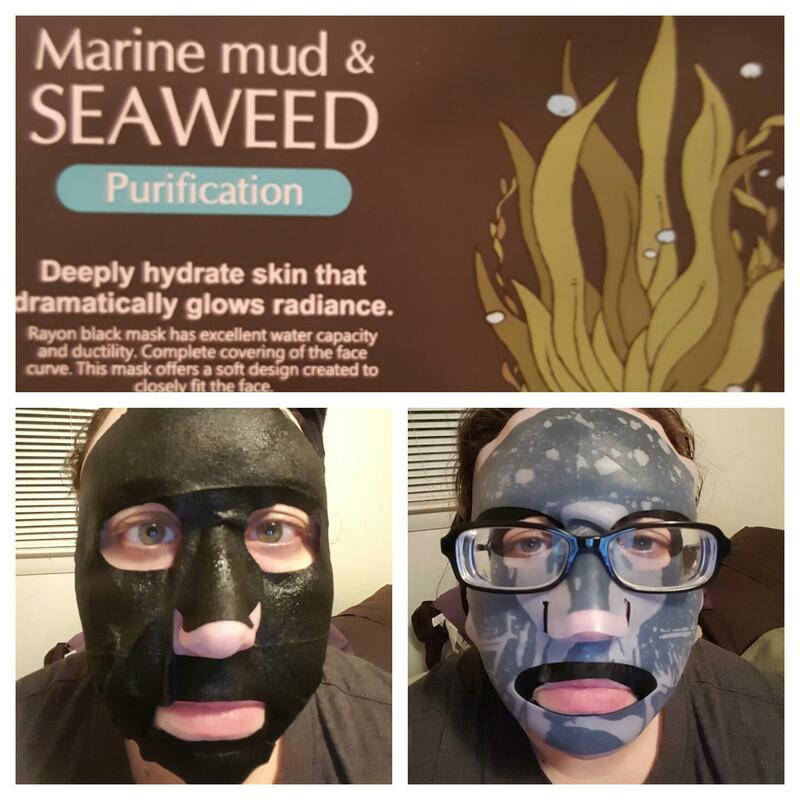 I prefer sheet masks because I can wear my glasses (and usually one of those silicone masks covers), and do other things while the masks works its magic. 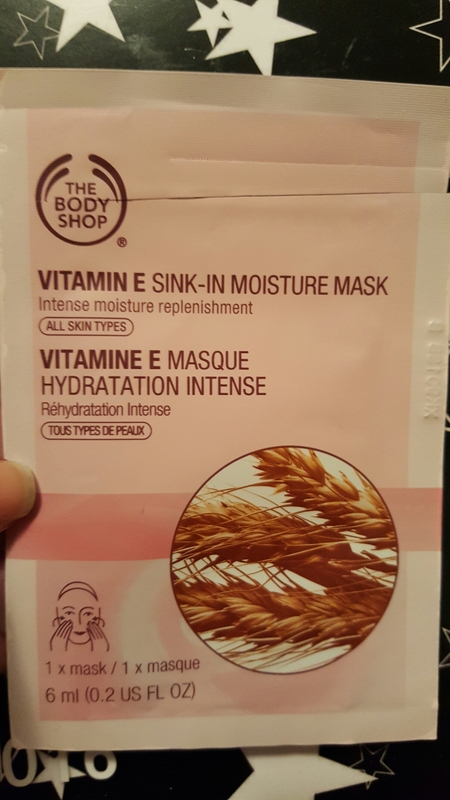 I would recommend the Sephora masks for anyone who can’t find big enough masks. I had excess on the edges. 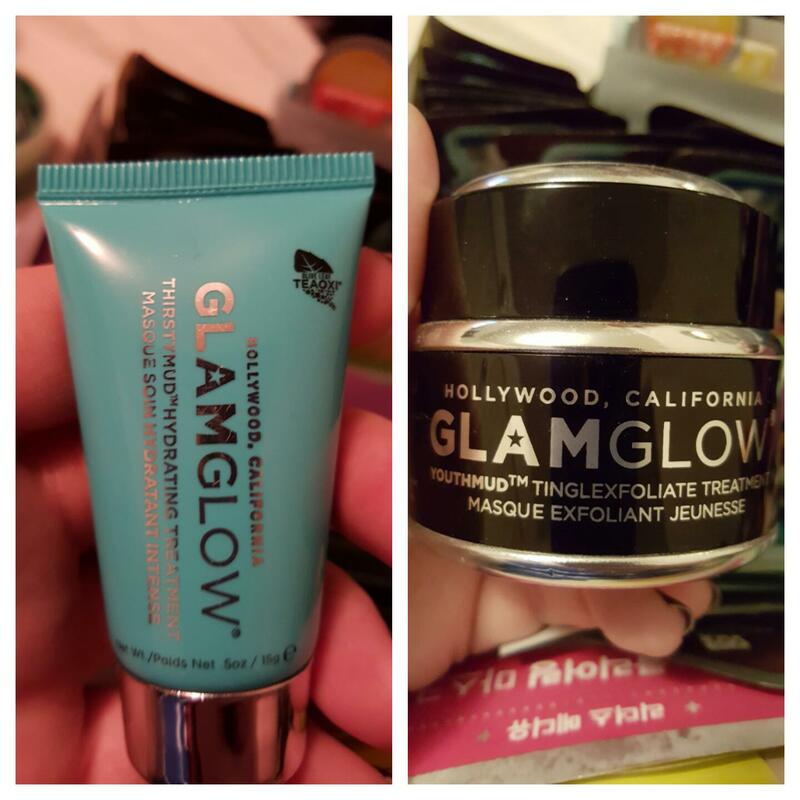 Having said that, I probably won’t buy more and I don’t like them more than less expensive ones I find on Amazon or get through Beauteque. 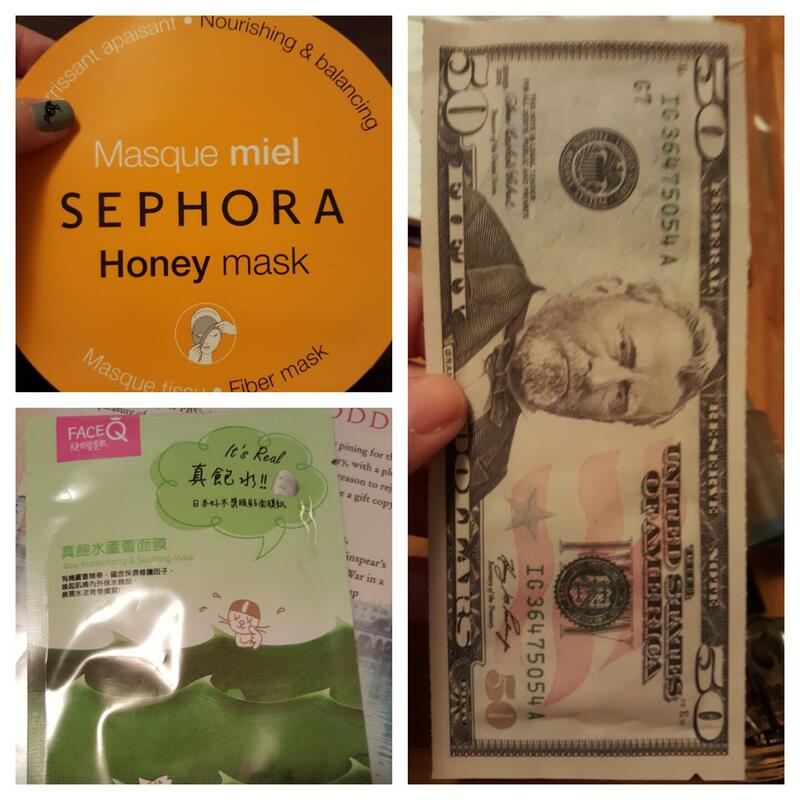 Speaking of Beauteque, I’ve gotten a lot of these money-style masks by Urban Dollkiss through that subscription and I really like them. They’re thin and stick to the face well. 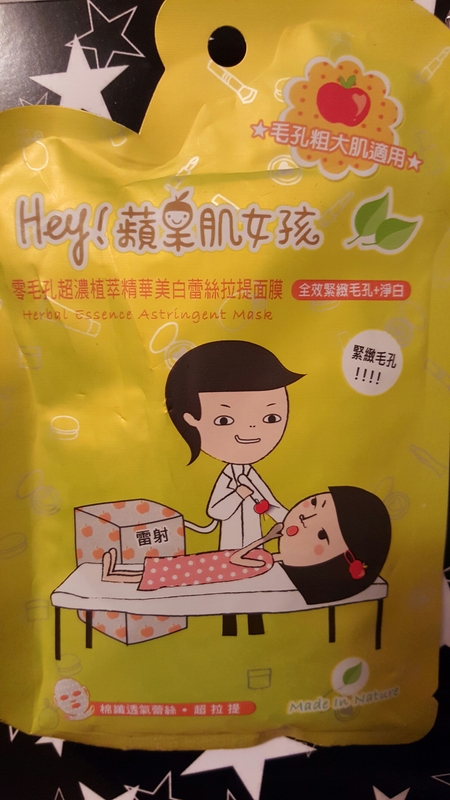 And finally, Face Q It’s Real Aloe Soothing mask had a similar sheet style and was, indeed, soothing. It had enough essence left in the pouch for me to save and reuse. Yeah, I mask a lot. 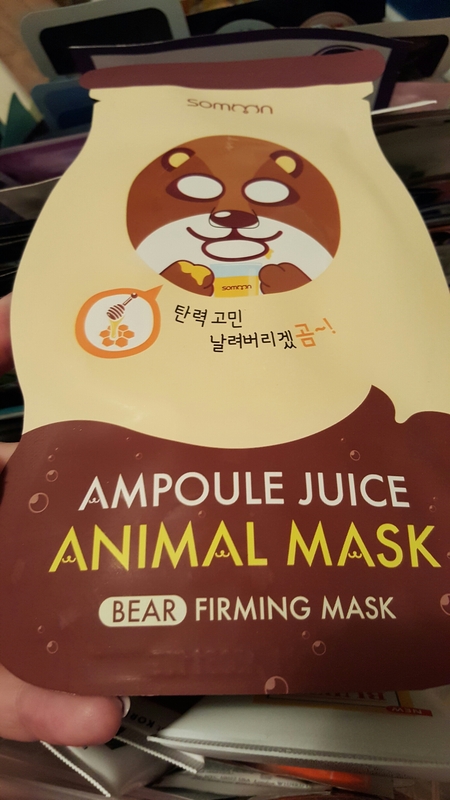 But I feel like my skin is much better off for it. 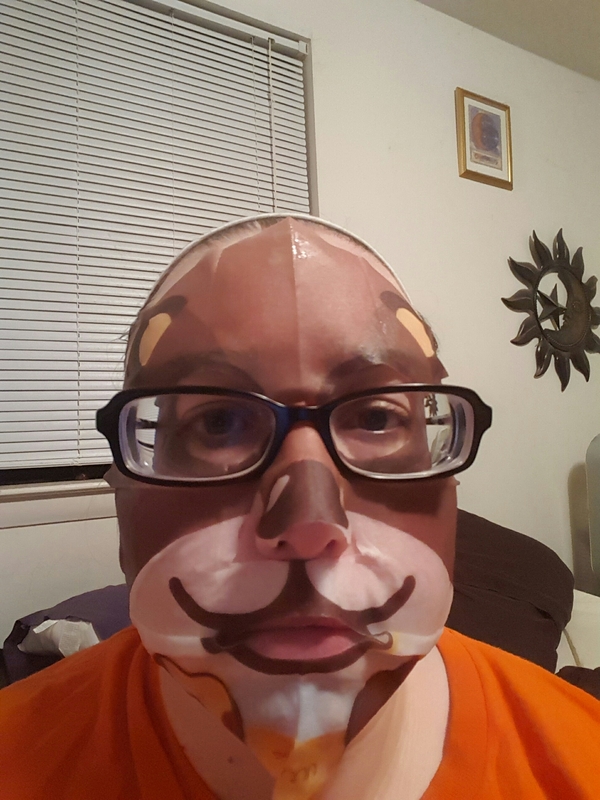 I hope to be back next Monday with more masking goodness! 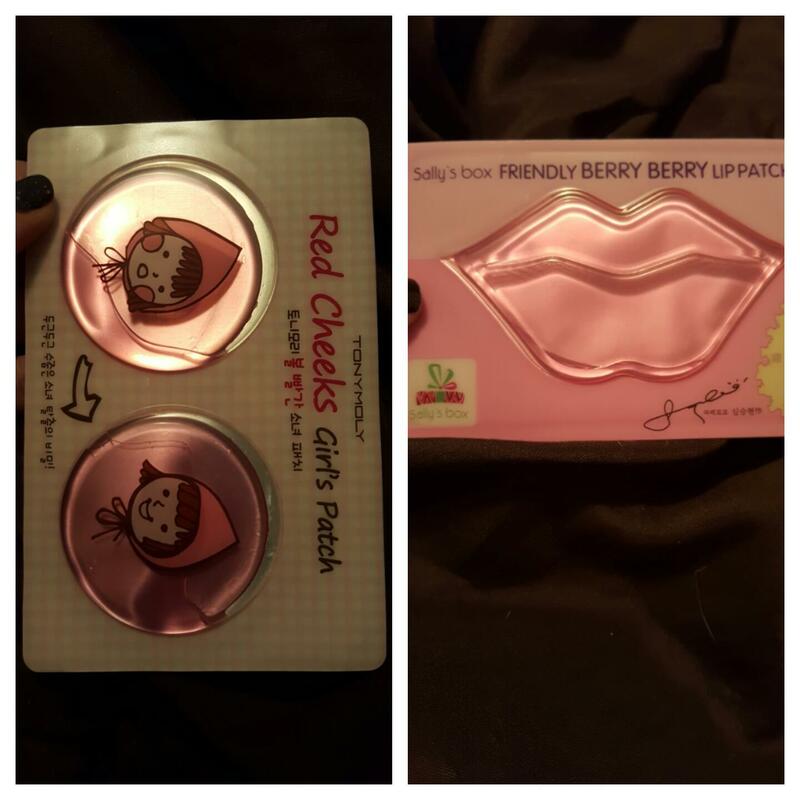 This entry was posted in Product Reviews and tagged face masks, face q, k-beauty, korean skin care, masks, peter thomas roth, sally's box, sephora, sheet masks, skin care, tony moly, urban dollkiss on November 23, 2015 by Mel.